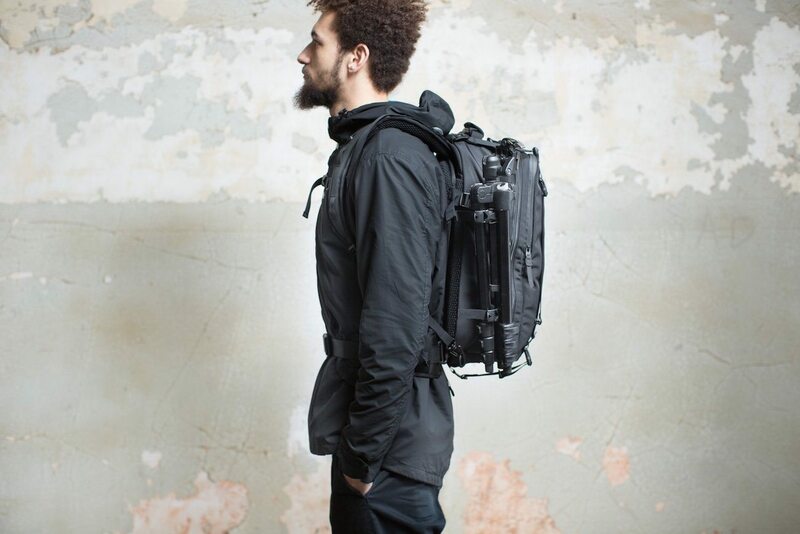 Pack all of your gear with confidence with the V4 Adventure Modular Backpack by Black Ember - the ultimate for photographers. 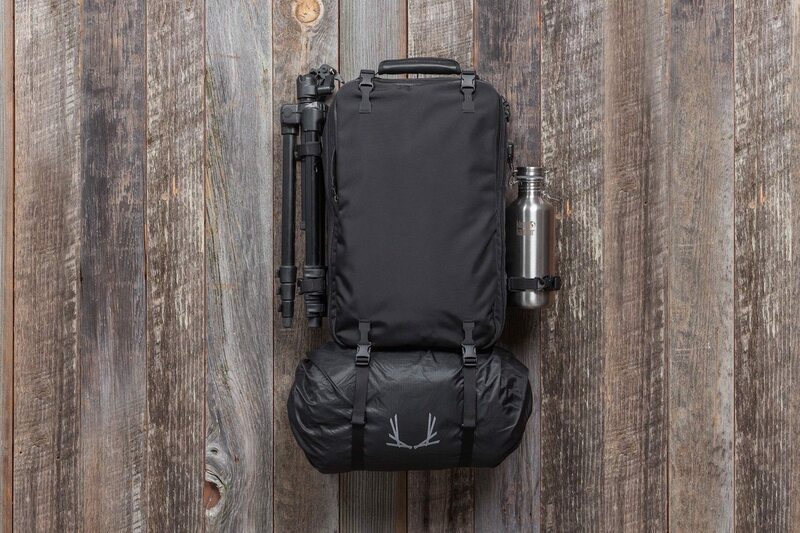 Pack all of your gear with confidence with the V4 Adventure Modular Backpack by Black Ember. 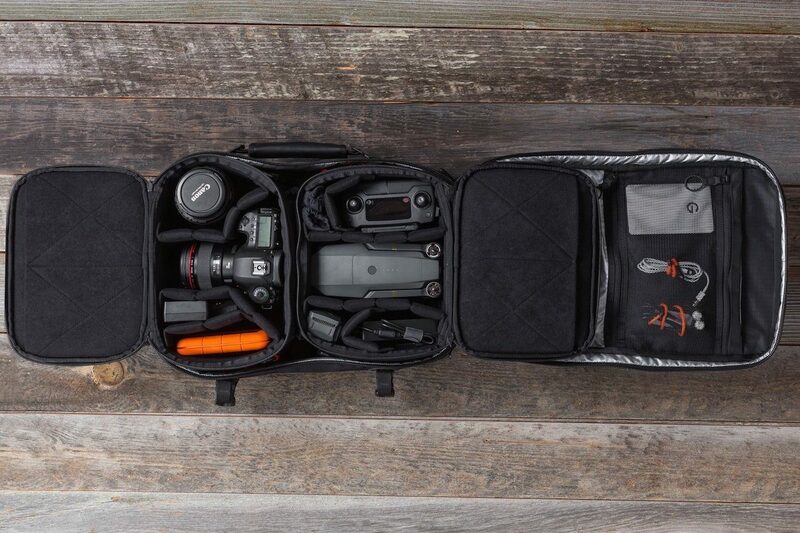 Whether you’re a nature lover or a photographer, this bag has all the space, storage, and security you need. 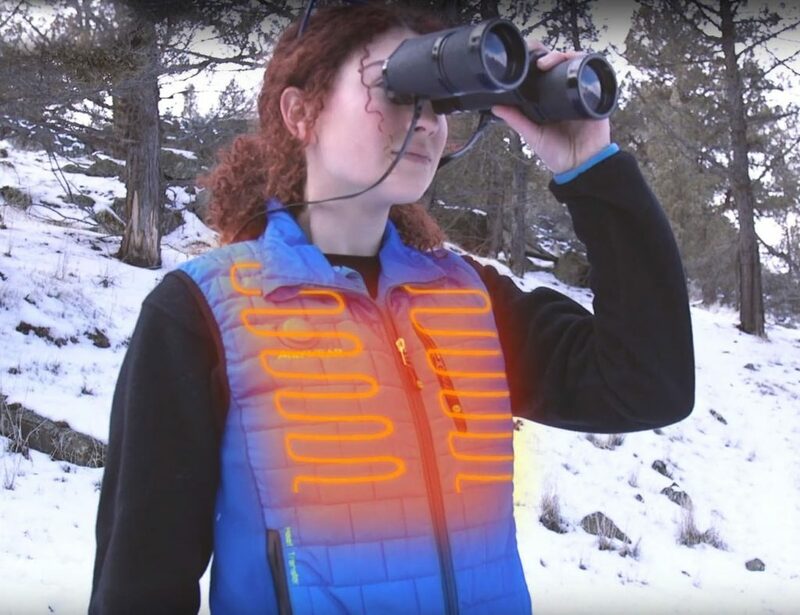 On the back is a 3D shoulder harness to equally distribute weight on your body. 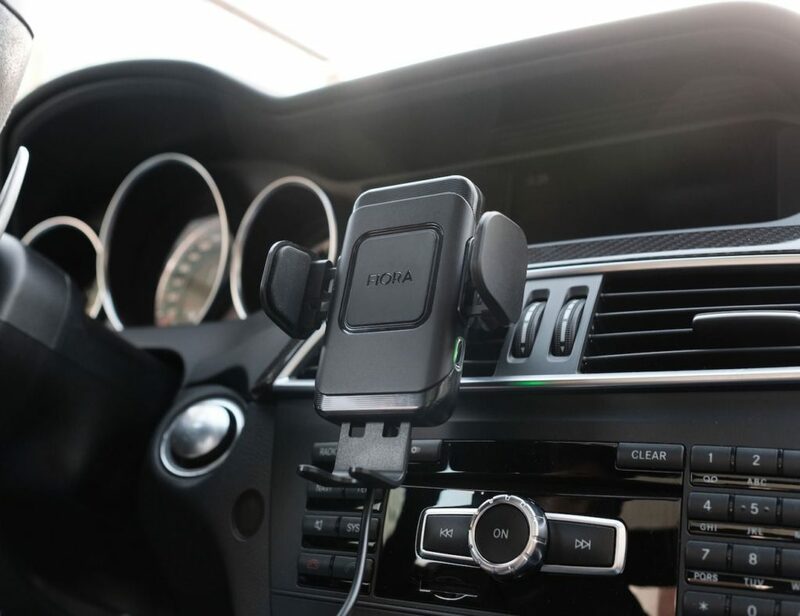 In addition, you can attach additional mods for more gear. The mods come in various sizes and work with your DSLR, toiletries, devices, and more. You can pick and choose which mods to bring with your V4 Backpack depending on what your day brings. 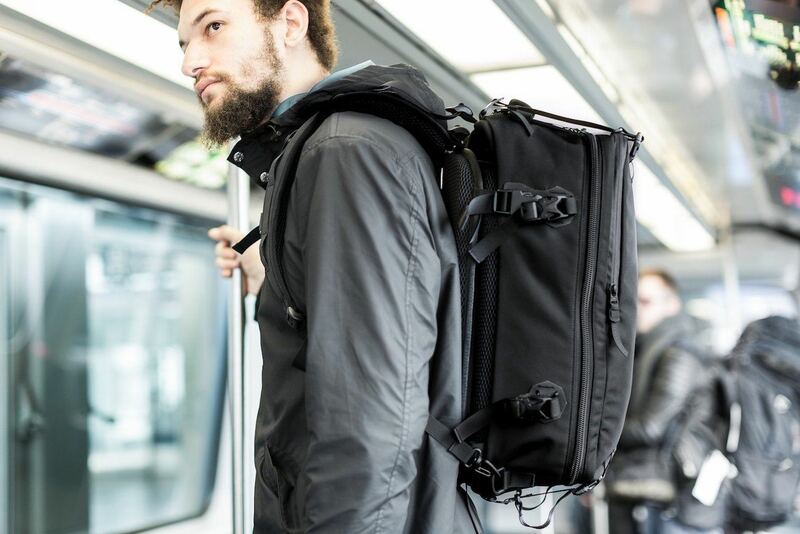 The ingenious design of this backpack allows the mods to securely lock into place with a satisfying locking sound. Additionally, you can easily remove them when you need access. 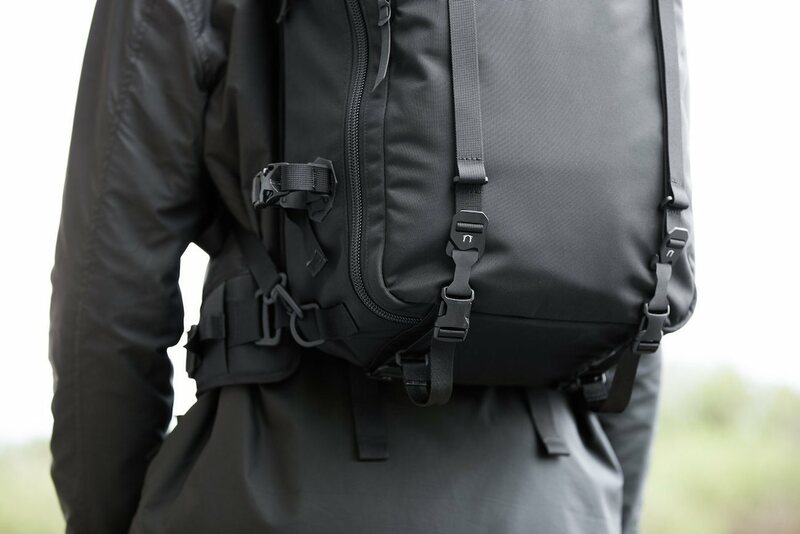 Coming in all black, the V4 Backpack has it all.